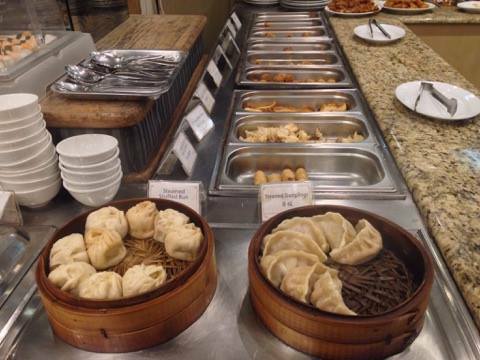 Maybe you are a great fan of the Chinese cuisine and you are looking forward for a great plate of noodles? You are in the right place! 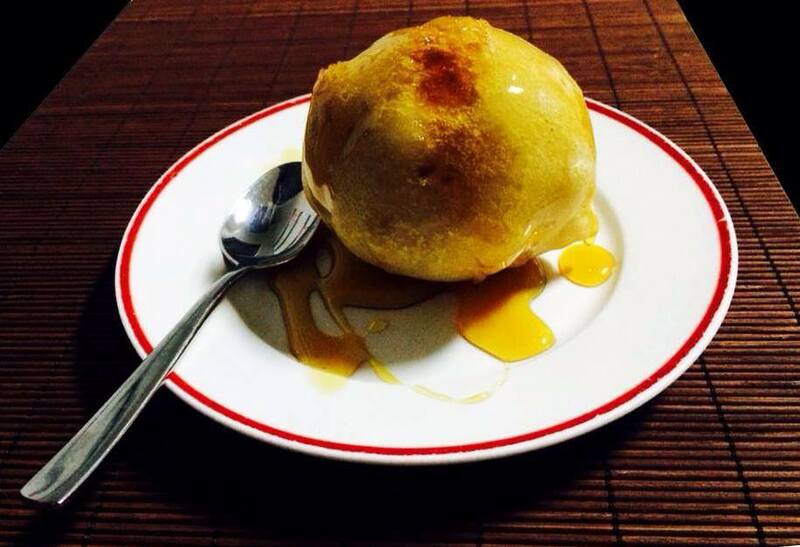 Find below a list of all the Chinese Restaurants in Bugibba and Enjoy your meal! 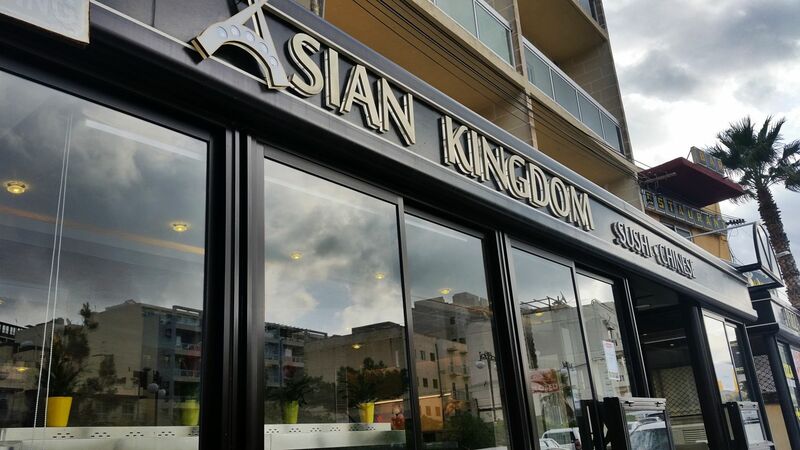 Asian Kingdom Chinese and Sushi Restaurant, Triq il-Fliegu, Qawra Welcome to Asian Kingdom With an array of dining options, Asian Kingdom is an authentic Cantonese and sushi restaurant and bar with a passion for detail that is rare to find on the island of Malta. 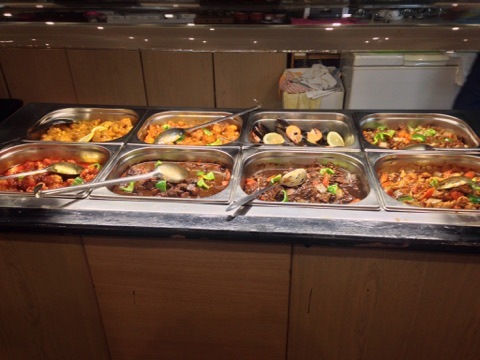 Our two tantalising menus are brought together by a commitment to fresh ingredients, and rice cooked to perfection. These […] Tel. (+356) 21573008 - Mob. : 99165413/99689313. 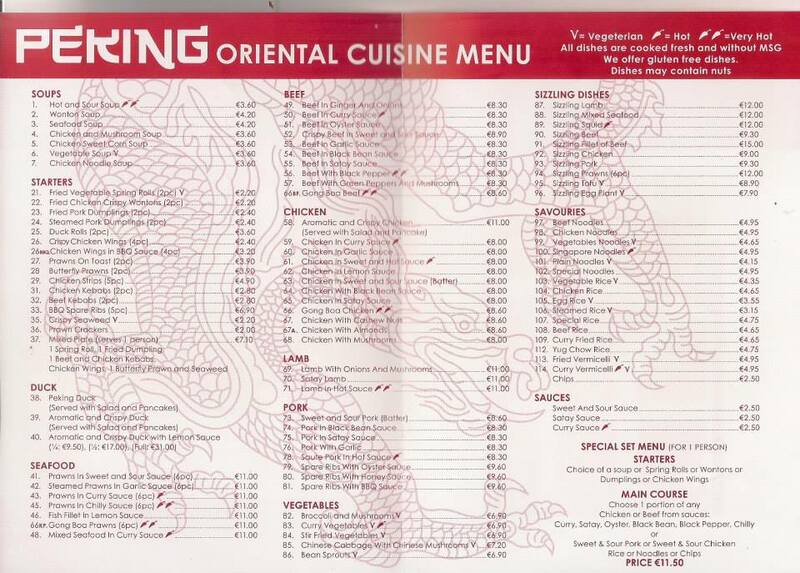 China Kingdom, Triq l-Alka, St Paul’s Bay SPB 3030 Tel: 99478470. 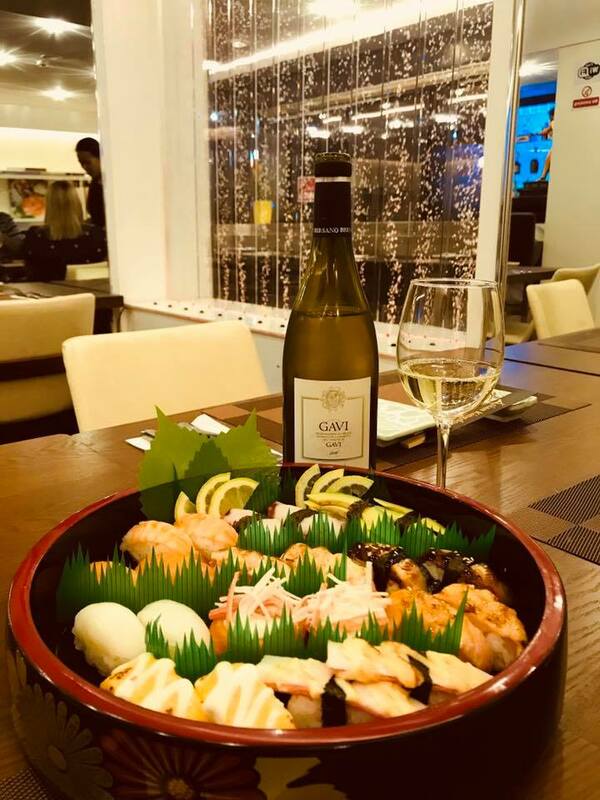 Fuyi Cantonese Cuisine, Triq il-Hgejjeg, Bugibba SPB 2800 Terry and his lovely family offer you the chance to try their traditional Cantonese buffet in a very friendly and confortable environment. 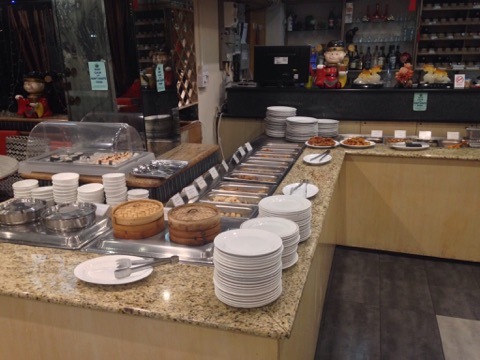 The great thing about a buffet is that you can try new dishes that you may not have had before, allowing you to enjoy all your favourite Cantonese dishes whilst discovering a few new favourites.They also offer a takeaway service too! Tel: 21578655, 9940 9894, 9984 1871. Great Wall Chinese Restaurant, Triq il-Maskli, Qawra SPB 1481 Tel: 21575411. 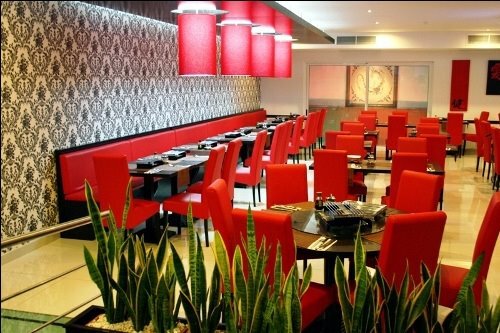 Guang Zhou Chinese Restaurant, Telghet ix-Xemxija, Xemxija SPB 9025 Tel: 21585141. Little by Little Restaurant, Triq il-Kahli, St Paul’s Bay SPB 3013 Tel: 21582819. 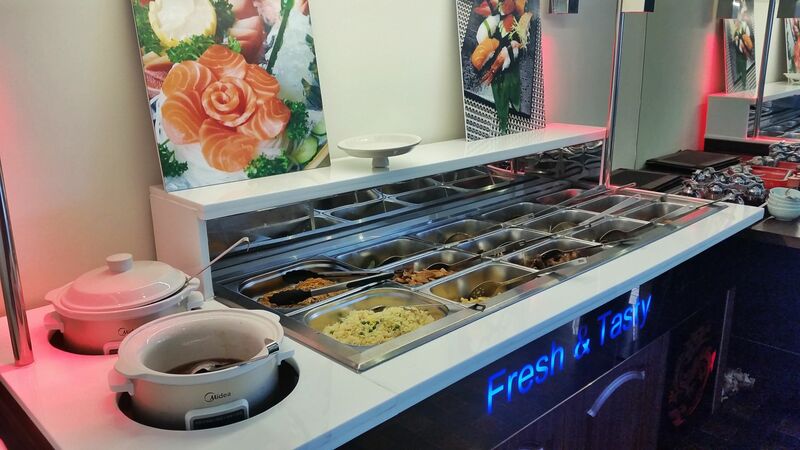 Little Wok Chinese Restaurant, Triq il-Halel, Bugibba SPB 2529 Tel: 21570528. Macedonia Chinese Restaurant, 47,	Triq il-Knisja, St Paul’s Bay SPB 3257 Tel: 21575088. Peking Chinese Restaurant, 346,	Triq it-Turisti, Qawra SPB 1023 Welcome to Peking Chinese Restaurant When dedication, passion and care comes together the result is an amazing gourmet experience to remember… This is what Peking Chinese Restaurant is all about! 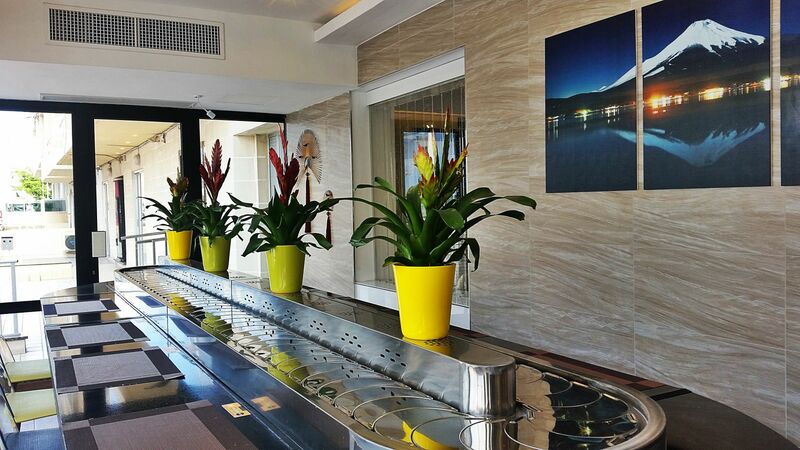 Located in the main Tourist Street in Qawra, St. Paul’s Bay, near the bust terminal and the renowned hotels. The modern and stylish design welcomes […] Tel: 21580696. 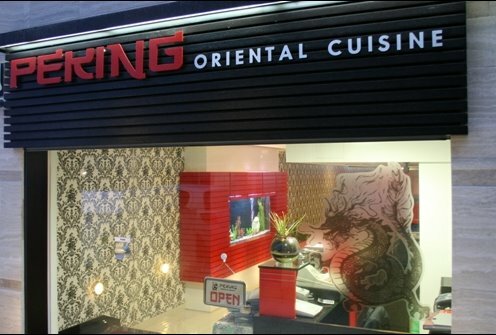 Shanghai Cooking Restaurant & Bar, Triq il-Halel, Bugibba SPB 2527 Tel: 21574303. Shaukiwan Chinese Restaurant, Telghet ix-Xemxija, Xemxija SPB 9020 Tel: 21573678. 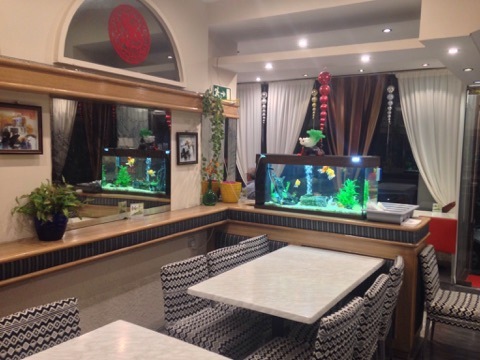 Wenzou Chinese Restaurant, Triq il-Mazzola, Bugibba SPB Tel: ---------------. 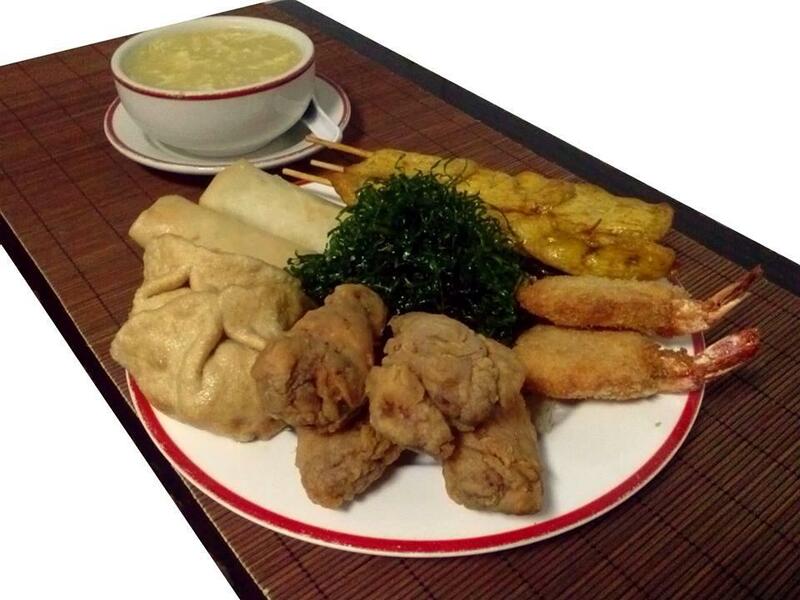 Wingwah Cantonese Restaurant, Triq Sant' Antnin, Bugibba SPB Tel: ---------------. Xiao Xiao Chinese Restaurant & Takeaway, Triq it-Turisti, Bugibba SPB 1027 Tel: -----------.